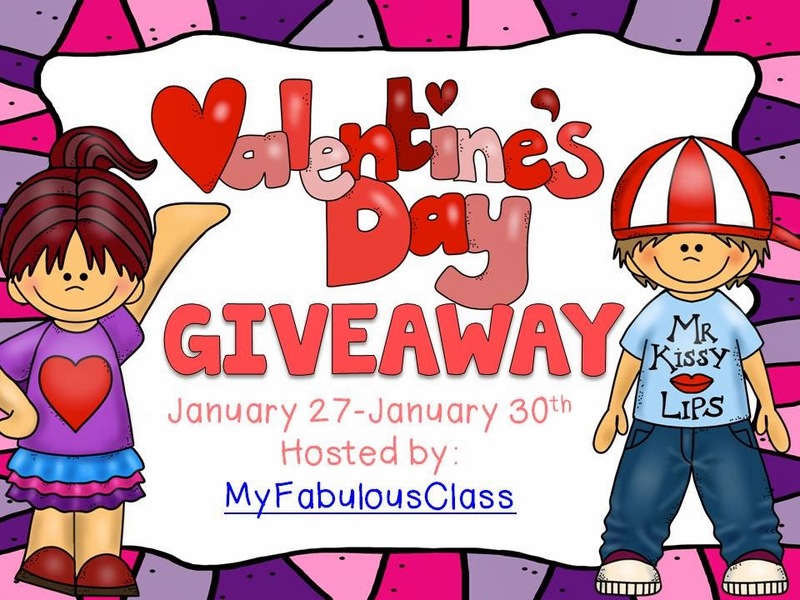 My Fabulous Class: Hot Chocolate Fun! 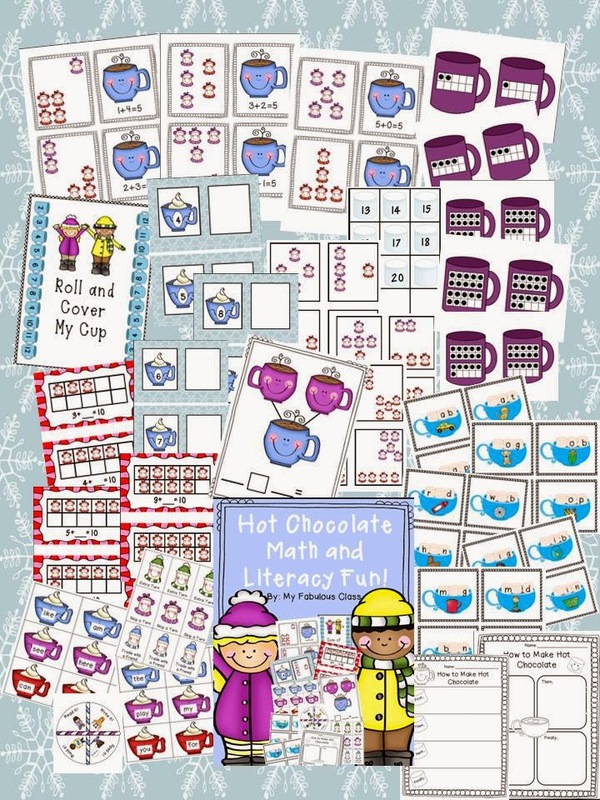 This week, we worked on hard on activities from my new Hot Chocolate Math and Literacy Centers. There are 3 literacy centers and 6 math centers. The kids LOVED this sight word game. 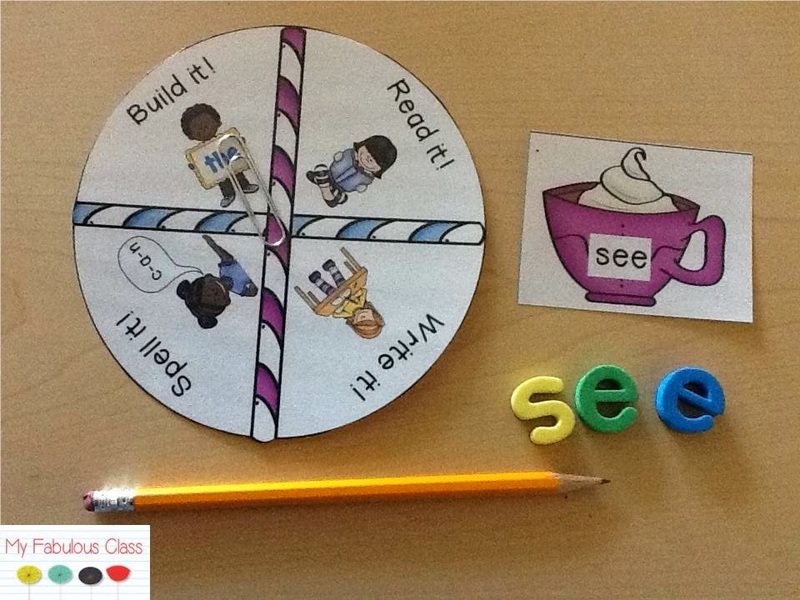 There are 18 different sight words and this fun spinner. You can get spinner parts on Amazon or make one with an laminated arrow and brad, but I think it is just as fun to use a paper clip and pencil. Students spin the spinner to find out what action they have to take and draw a sight word card. In the past, I have always just had them read the words and to differentiate, they just have to say the letters. With the spinner, I have added build it and write it to make them feel more successful. They may not be able to say it, but they can probably build it or write it. I forgot to take a picture of this CVC center. Students practice writing beginning, middle, or ending sounds. There are 20 different pictures with a total of 60 cards!!!! This center can be used all winter long! 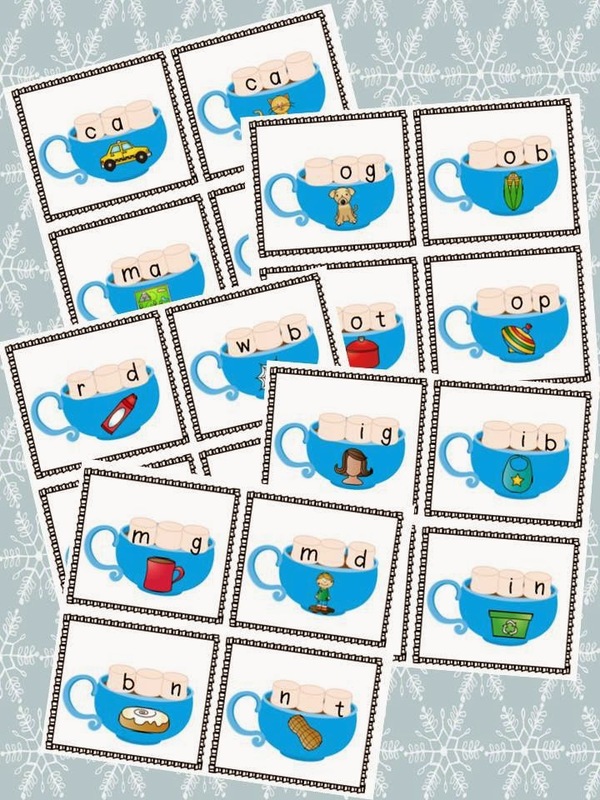 There are several ways to use these adorable hot chocolate number bond mats. 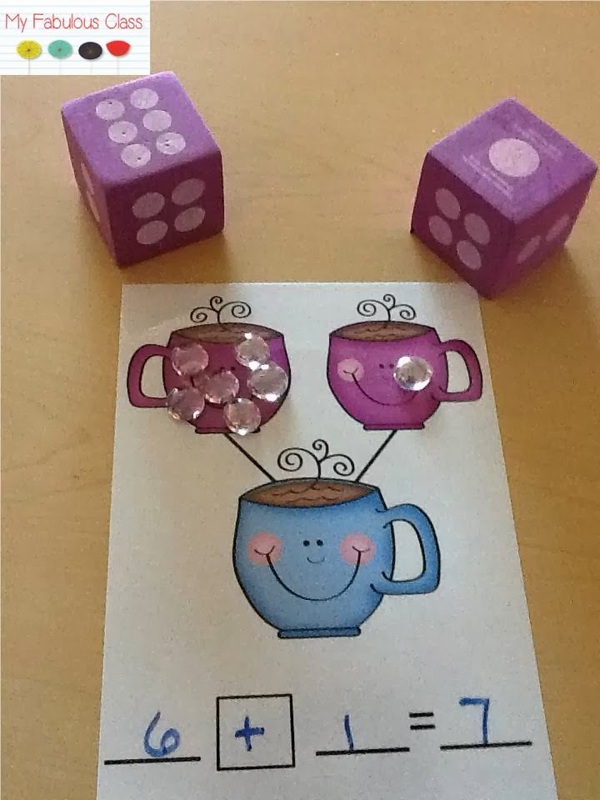 On the left, students rolled the two dice. They place that number of counters on each mug. Then, they can slide it down to see how many there are. On the right, students start with 10 counters in the blue mug. Then they draw a marshmallow and take that many away. There are 4 different mats to choose from, including a blank one. The counters are flat marbles from the Dollar Tree. 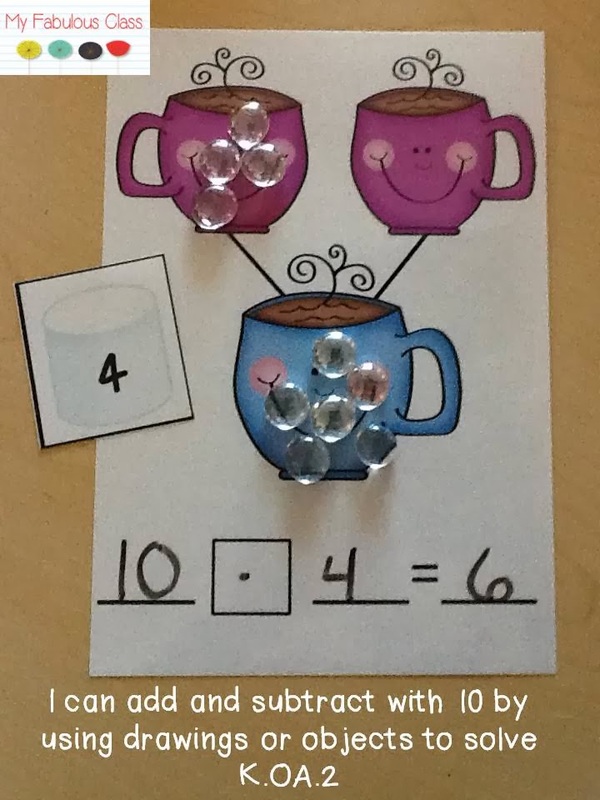 With this activity, student are working on subitizing and adding and subtracting within 10. There are 9 different mug mats with the numbers 2-9. 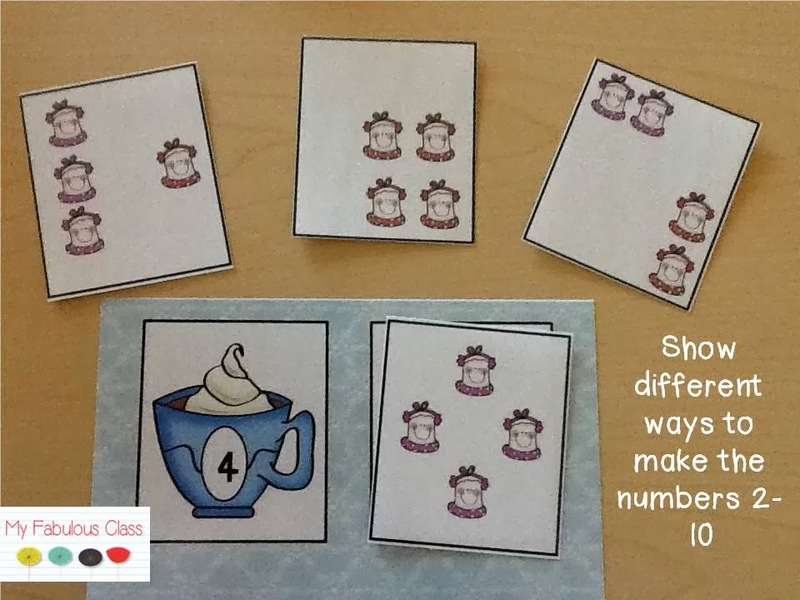 Each number has 4 marshmallow cards that show different patterns to make that number. It may be hard to tell from these pictures, but there are purple and red marshmallows. 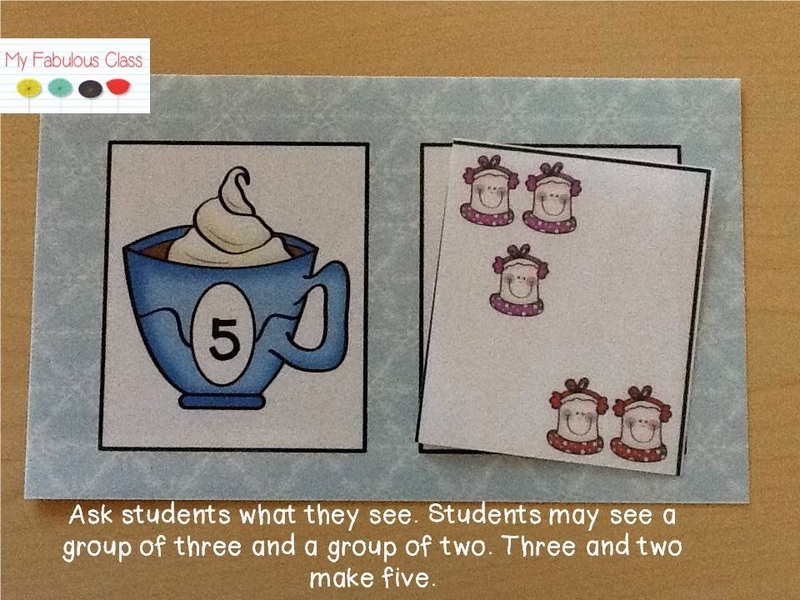 Students can count the marshmallows on the card and place it on the corresponding mat. For students that are ready, have them write the number sentence, such as 3+2=5 in their math notebooks or on a dry erase board. I wanted to find a way to bring sums of ten to life. 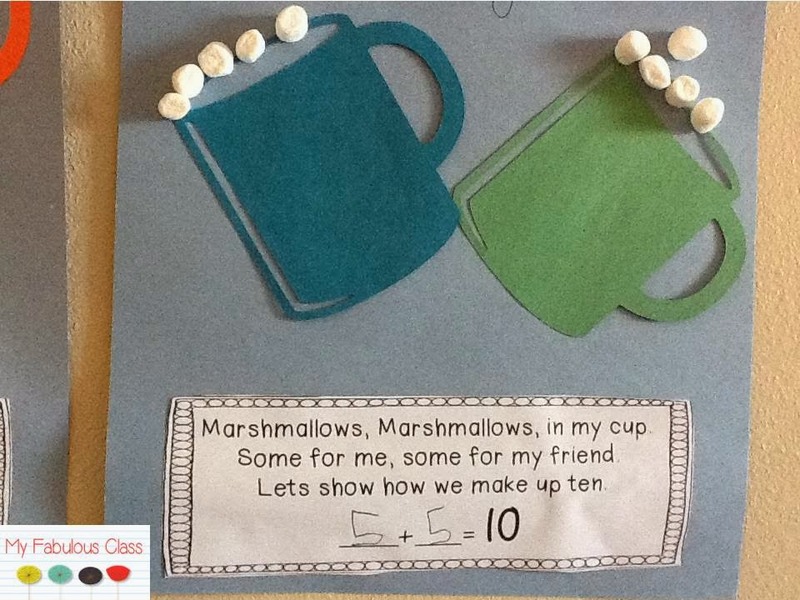 Each student got a sums of ten poem, two mugs, and 10 marshmallows. 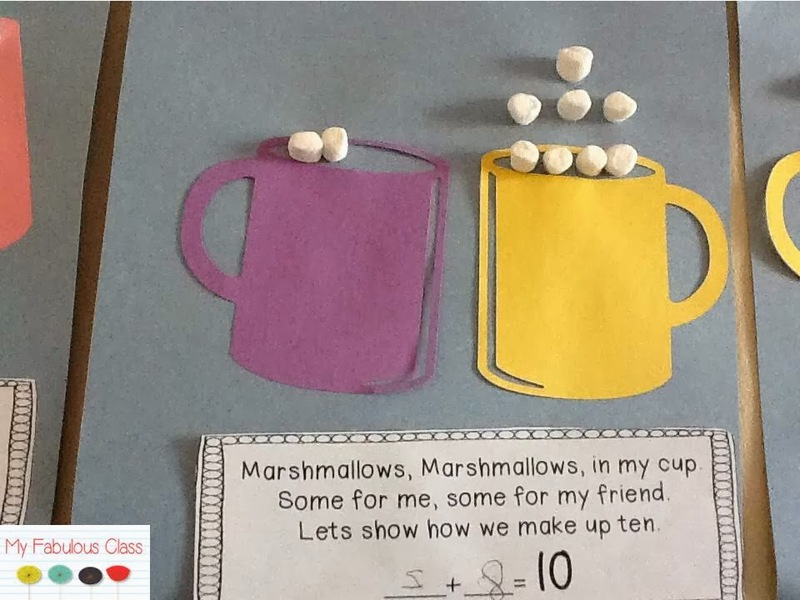 We practiced making different combinations of ten by putting some marshmallows in our mug and some marshmallows in our friends mug. I told them that the mug on the left was for them and the mug on the right was for their friend. I love how one of my sweeties gave more to their friend. You can get the poem for free here. Since I was a little late getting this winter unit finishes, I have it on sale for 50% off until Sunday night. It's a steal, I know. Love, love, love the hot chocolate!!! So fun, useful, and adorable, too!